Note: This trip is full. We are accepting wait lists. If interested contact Daphna. A Dream Ski Vacation Only $2,195. 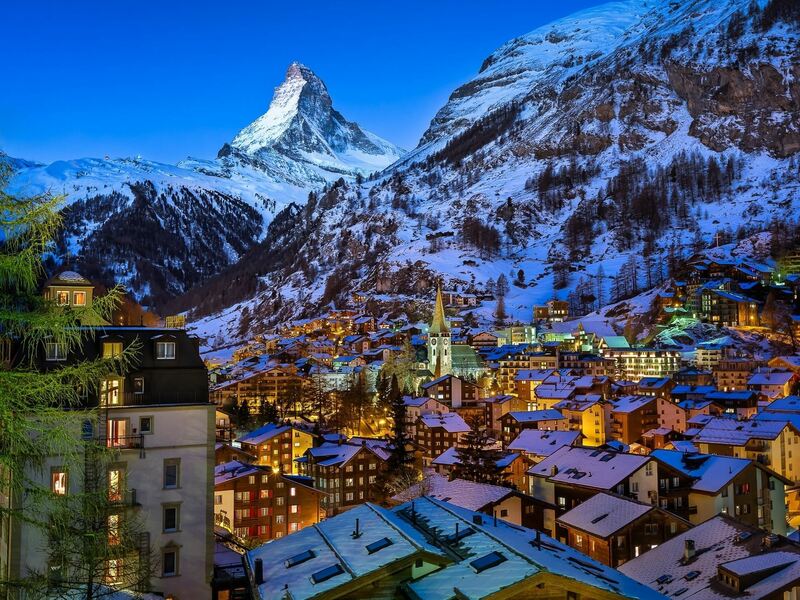 Zermatt is a premier ski mecca at the foot of the famous Matterhorn, an icon of the Alps. 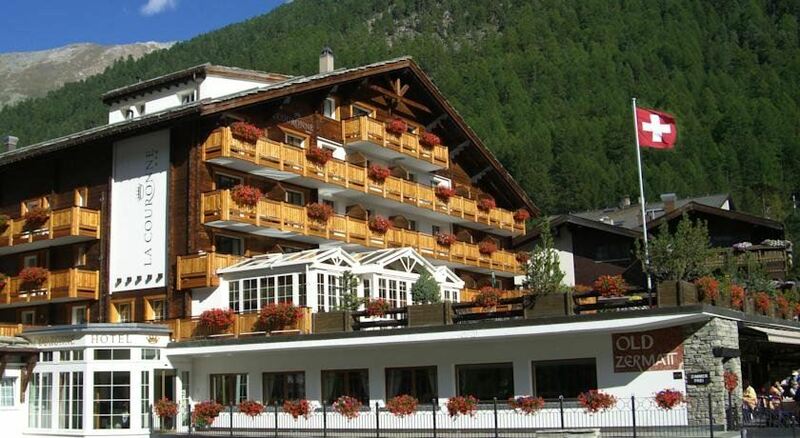 Zermatt is known for its bright southern exposure, abundant snow, and for its quintessential Swiss charm. Ski Zermatt’s three main peaks including the glaciers of Klein Matterhorn at 11,000 feet. Zermatt’s longest run begins at the summit then finishes almost 9 miles later near the village of Zermatt. From there ski across the Italian border for lunch, followed by afternoon runs in Cervinia, then ski back to Zermatt in time for fondue. Accommodations at Hotel La Couronne, a superior 3 Star hotel with high ratings and excellent reviews by Trip Advisor. Enjoy fine dining nightly, full buffet breakfasts in traditional Swiss style, and a family-run staff attentive to your every need. The hotel is located in the heart of the village – you will love all that this quaint pedestrian-only, traditional, Swiss style village has to offer. This trip is full. We are accepting waitlists. If interested, contact Daphna.